“Pastor, when I came here to the bible school I had been living with my partner since 2007, thinking everything was fine. But I was challenged by the word of God and now that I'm back for the second level I have decided to get officially married. 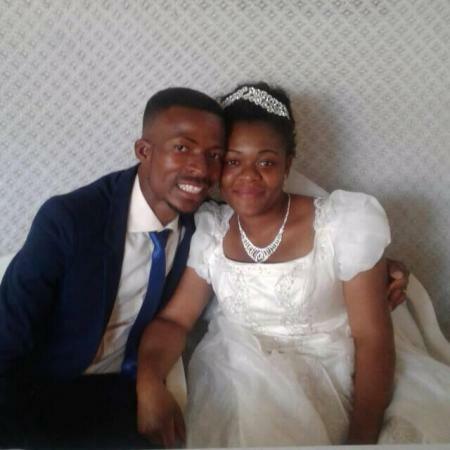 I would like to invite the staff of the bible school to attend my wedding". These are the words of Philip, a second level student who is currently getting ready to get married at the end of this month. Many are the students who come to us with a certain mindset, leave a totally different person at the end. We can clearly see and testify of the restoration and life changing encounters our students have, and the resulting impact this has on the society that surrounds them. One of the areas where this manifests most is in the area of relationships that are transformed and shaped to match the standard of the Lord. Positive reports come from all parts of our coverage radius. 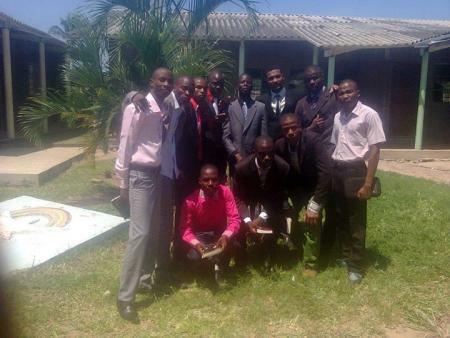 Some of the students have had direct involvement of the bible school staff and teachers in their preparations, while others who are already leading their own ministries invite the Zimpeto team to attend their wedding ceremonies for members of their churches. Often when the teachers and staff are invited to be part of weddings, it is to honor the staff and to demonstrate the fruits of the teachings in the students’ lives. Our teachers are very supportive. Wedding celebrations typically continue for 3 days, starting on a Friday with the traditional wedding, the ‘lobola’, where the two families meet at the house of the bride. On Saturday it continues with the church wedding that takes place in the bride's church, followed by a reception at the house of the bride's family. On Sunday the events take place again, but in the groom's church. A reception put on by the groom’s family then follows. It’s a big celebration indeed! One story that stands out is of our former students (Dominique and Sandra) who came to the director saying, "Father, we apologize for telling you this late, but we would like to invite you to attend our wedding. It’s going to take place next month. By the way Pastor, we want you to be the officiating minister and to preach the word of God there". It was a great honor and joy for me to attend and be part of their marriage celebrations. We saw that this was as an opportunity to show the youth that it is possible to get married and start a family with Kingdom standards, even without having a lot of money in the bank or without having many possessions or a large income. We pray and trust God for provision. This has very typically a big problem among young couples. They believe that they can just start living together (and perhaps have children), and only get married after/as they have made enough money to host a big party where they can feed all their relatives and neighbors. Parents support this for the most part. We know that this is not God’s standard (Genesis 2:24). Our testimony is of the many lives that are being transformed here at the school. The teachers at the bible school encourage students to live in holiness and to glorify God, particularly in their marriages.